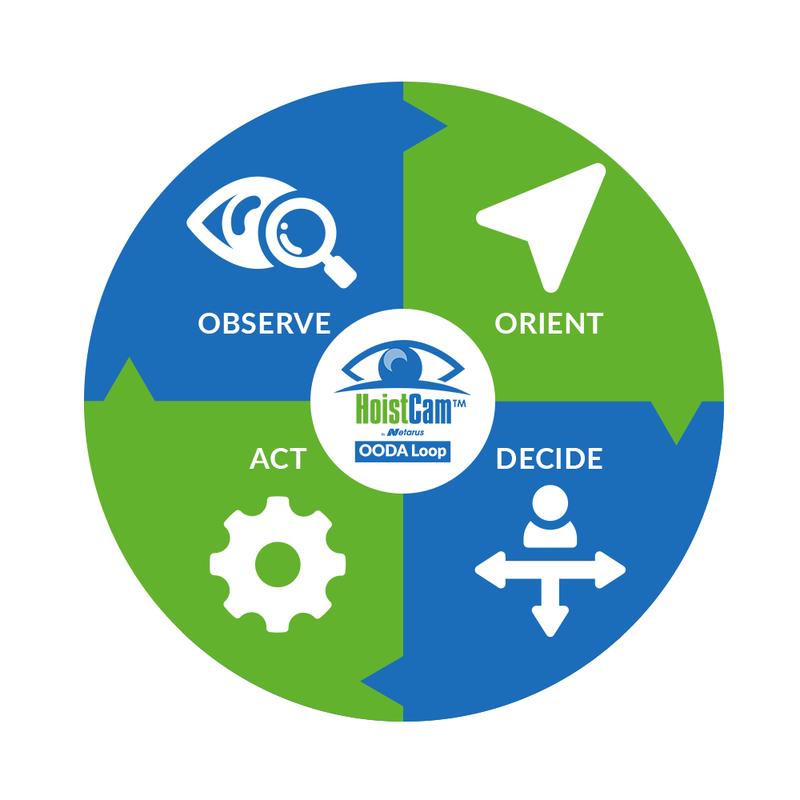 HoistCam™ HC170 series is a United States Coast Guard (USCG) certified Ignition Protection Rated (SAE J1771) camera system. 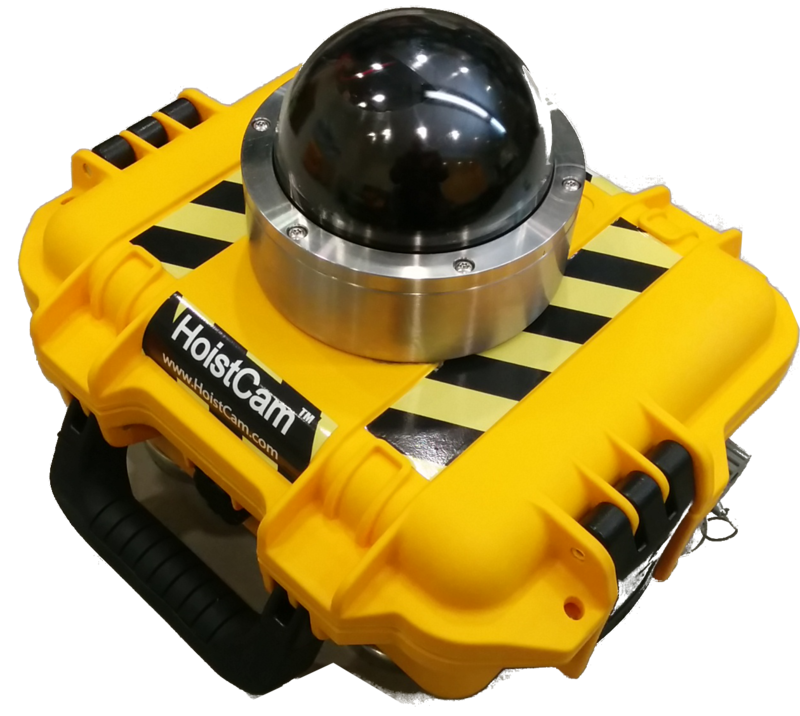 In addition to being NEMA 4x rated, a HoistCam HC170 / HC170i is ideal for applications on oil rigs, or other off-shore platforms where safety is important. The HC180 / HC180i armored dome HoistCam is the lower cost and rugged version, and as such comes without ignition protection rating. HC170 – Ignition protection rated with internal 10Ah battery, charger, 9in monitor, video receiver box (VRB) and transport case. HC170i – Ignition protection rated with no internal battery pack. Packaged and designed to be wired into power or add-on two external 10Ah battery packs (upgrade to 20Ah available). 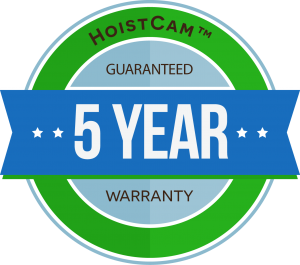 Note: Antenna kit is selected base on the type of equipment the HoistCam is installed. Direct line-of-sight is required between a HoistCam and the receiving antenna.